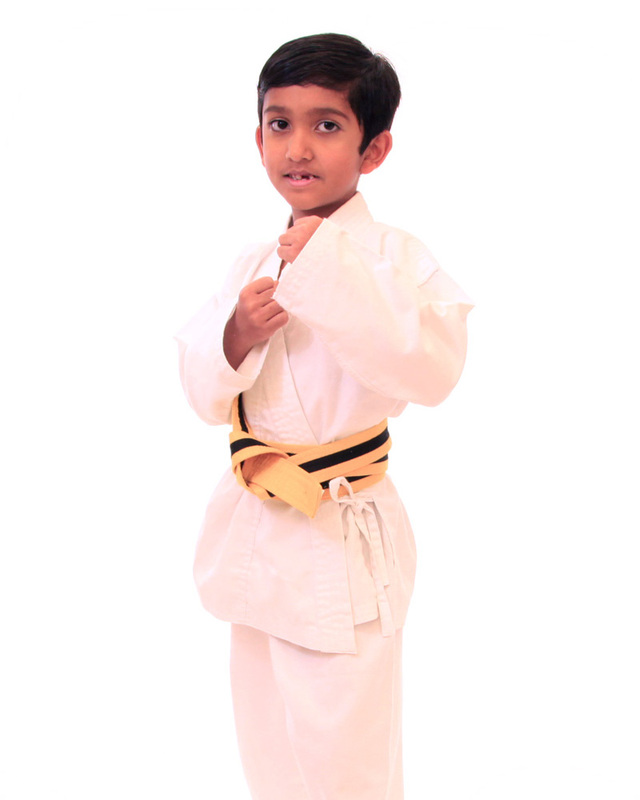 Little Dragon classes are from ages 4-6 years of age. 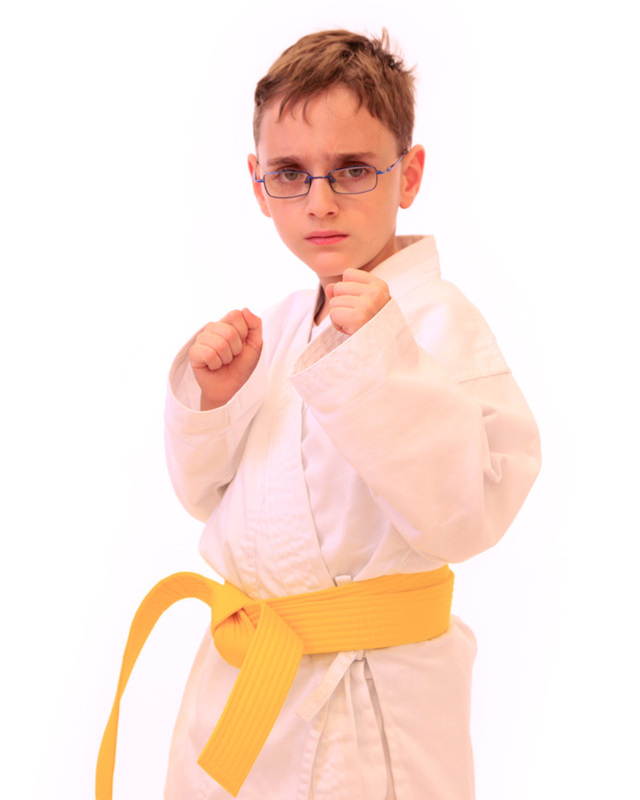 During this class we gently introduce your child to the world of karate through fun, energetic activities that cater to the natural focus limitations common to this age group. 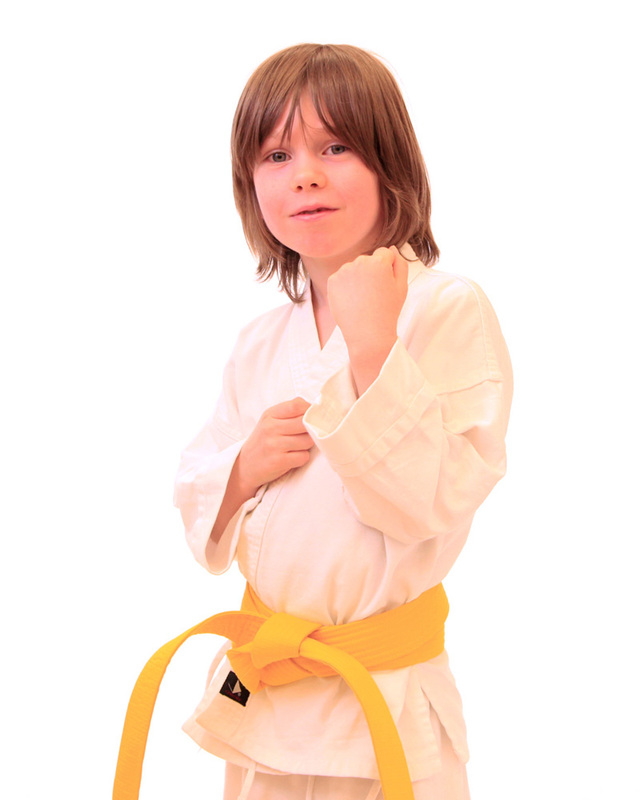 Your Little Dragon starts to learn to copy and focus without realizing he/she is learning. 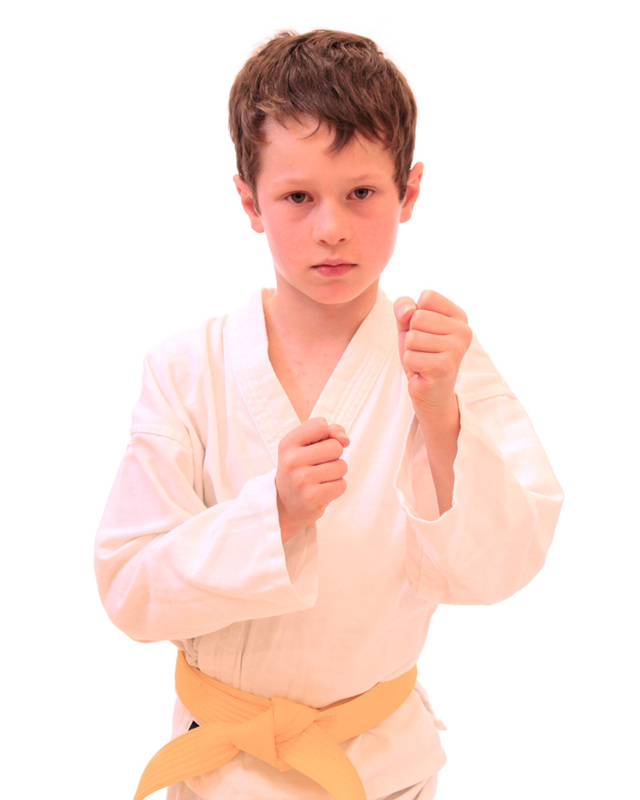 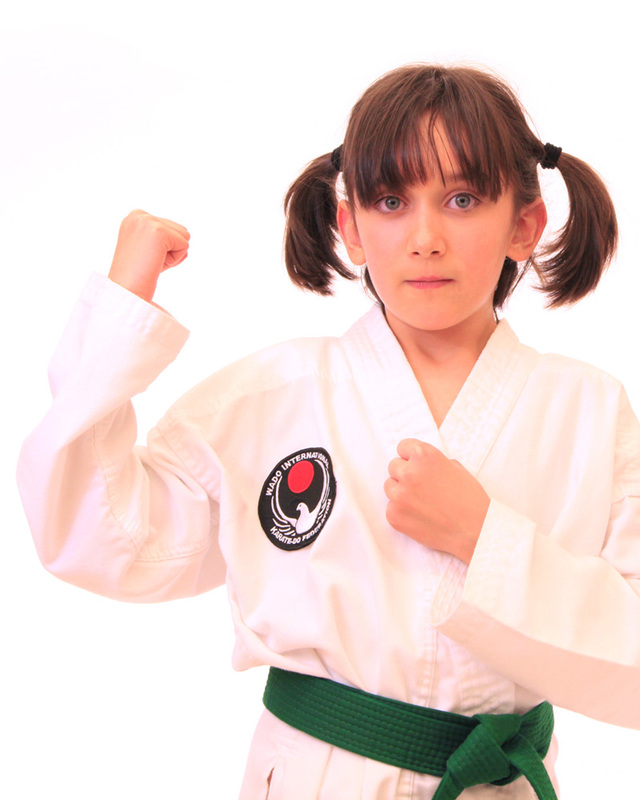 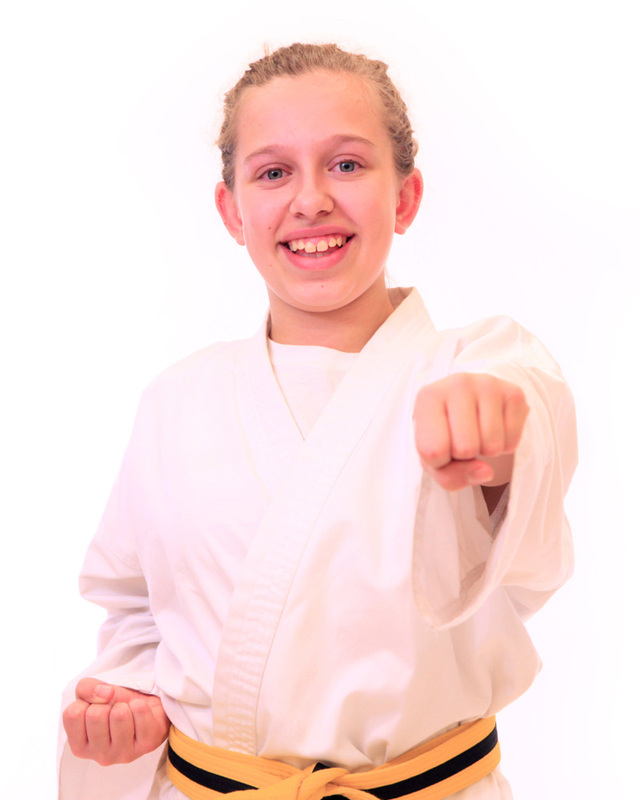 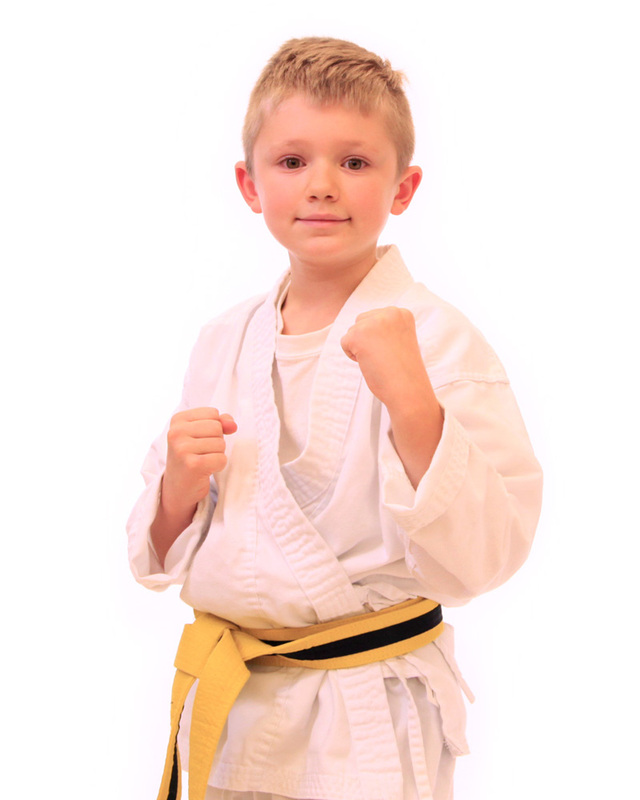 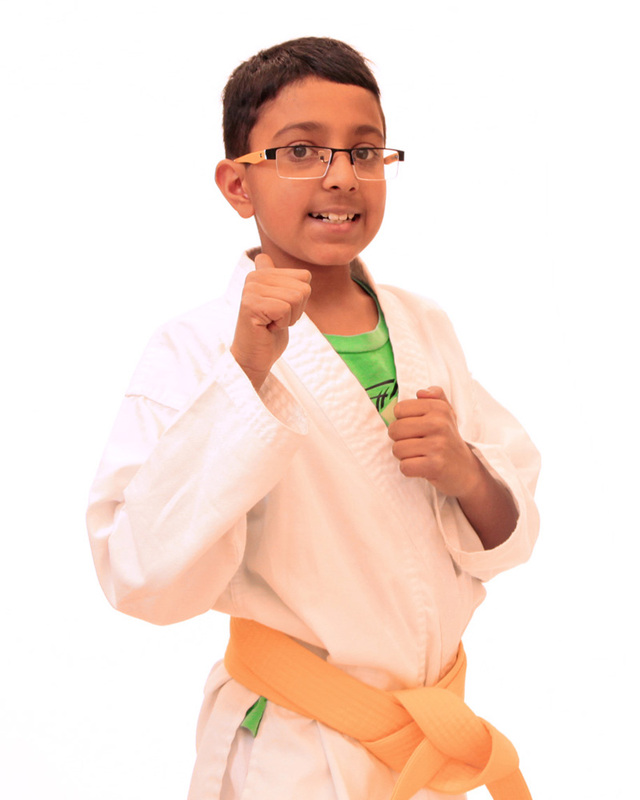 Children’s karate classes are from ages 6-12 years of age. 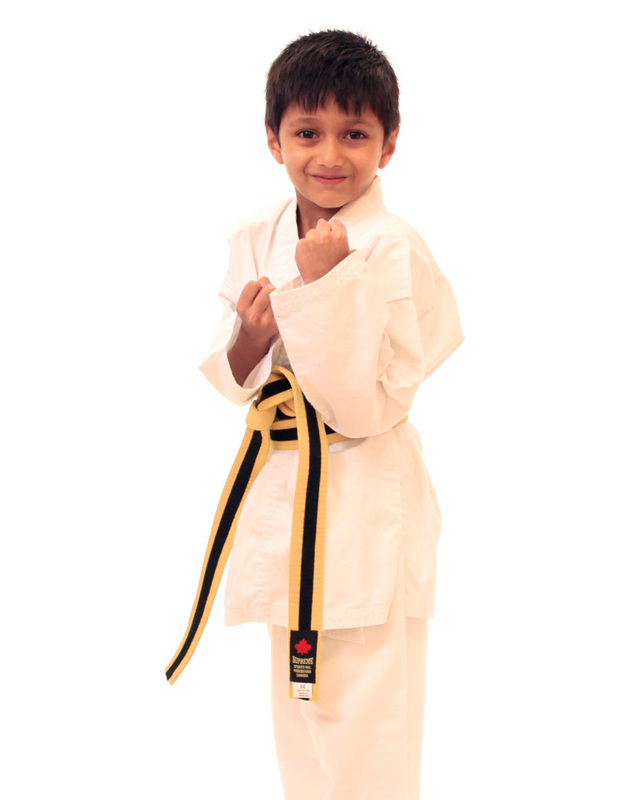 Here your child will learn the traditional martial art of Wado Ryu karate inter-mixed with fun activities. 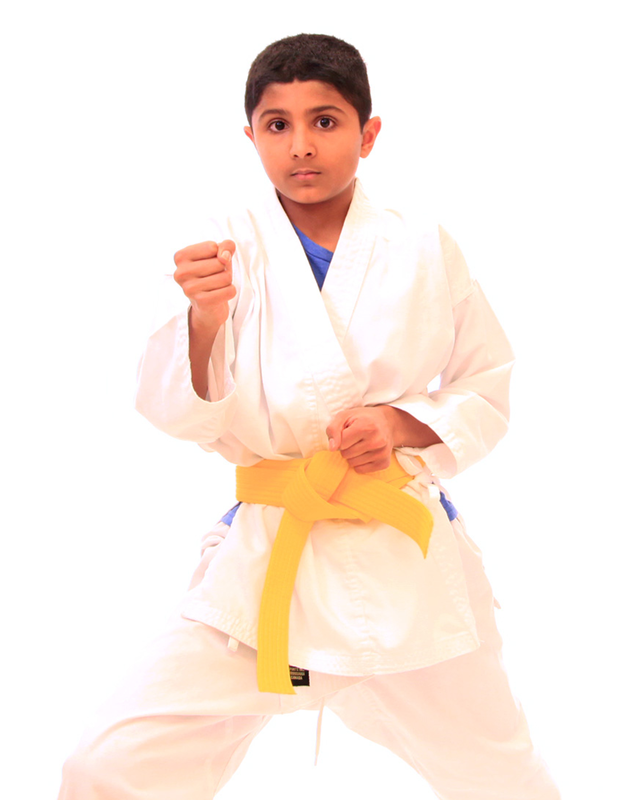 Karate encourages children to be physically active. 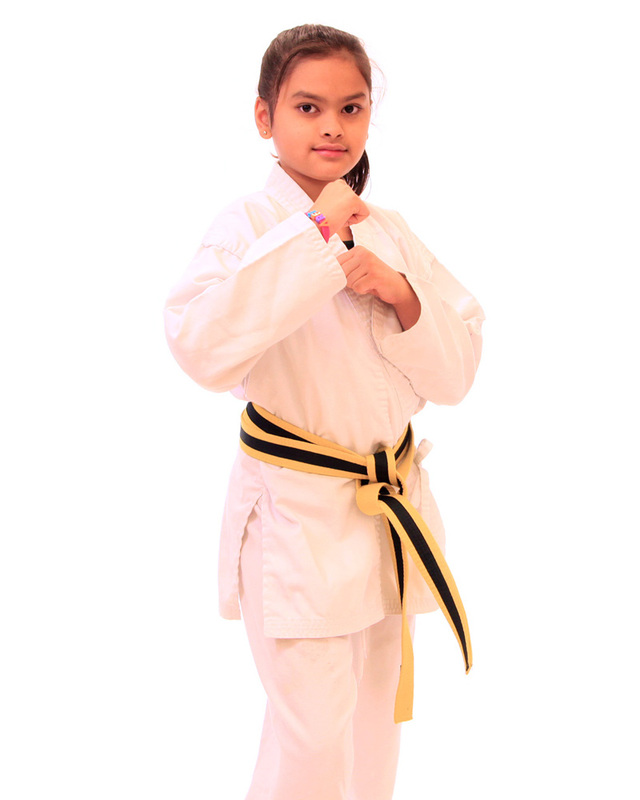 Studies show that children who partake in activities, such as traditional martial arts, over time develop better focus and concentration in school and other activities, greater self-discipline and self-restraint and have more self-esteem and respect for others. 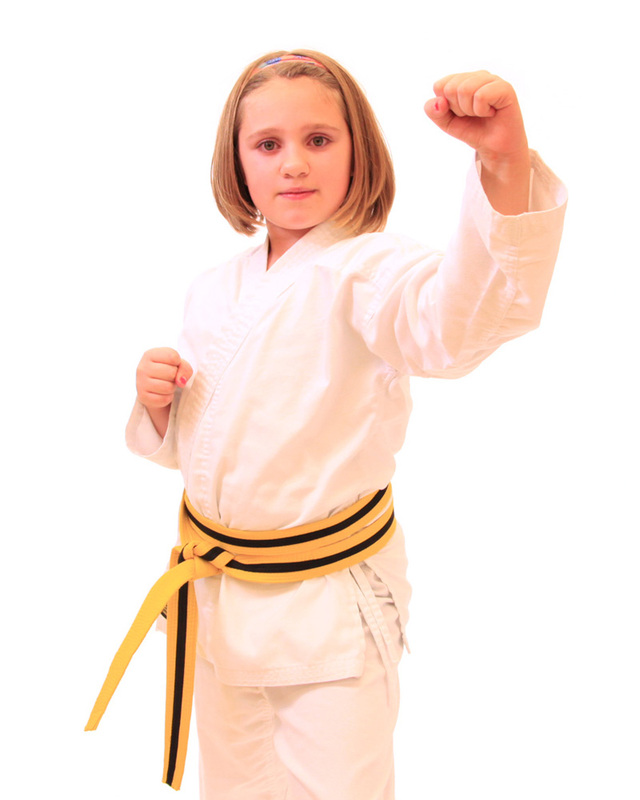 Studies have also shown that physically active children are better overall at setting and achieving personal goals. 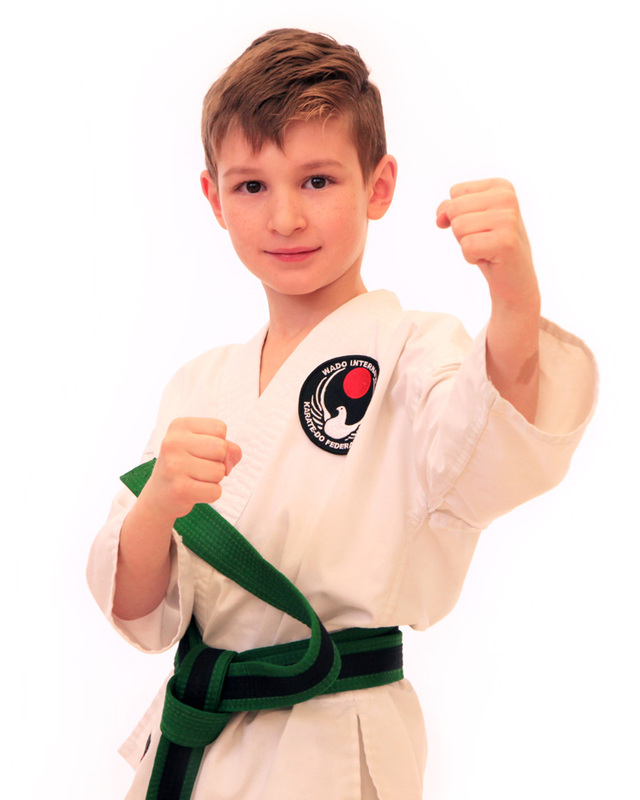 At Crossroads Wado Ryu Karate Club we have designed our children’s classes to encourage the greatest amount of learning and growth in these areas.